Click each image to expand and learn more. Christine Brooks-Cappadocia’s more than twenty-year career has focused on the marketing, fundraising, and communications of causes which benefit society. Before joining the School of Continuing Studies in 2014, Christine spent six years building and managing the marketing department of McMaster’s Centre for Continuing Education. During that period, the Centre experienced continuous double digit year-over-year enrolment growth. Her previous roles included marketing, fundraising, communications roles for arts companies ranging from national institutions such as the Canadian Opera Company to smaller community arts organizations before moving into leadership roles in social services and health sector charities. 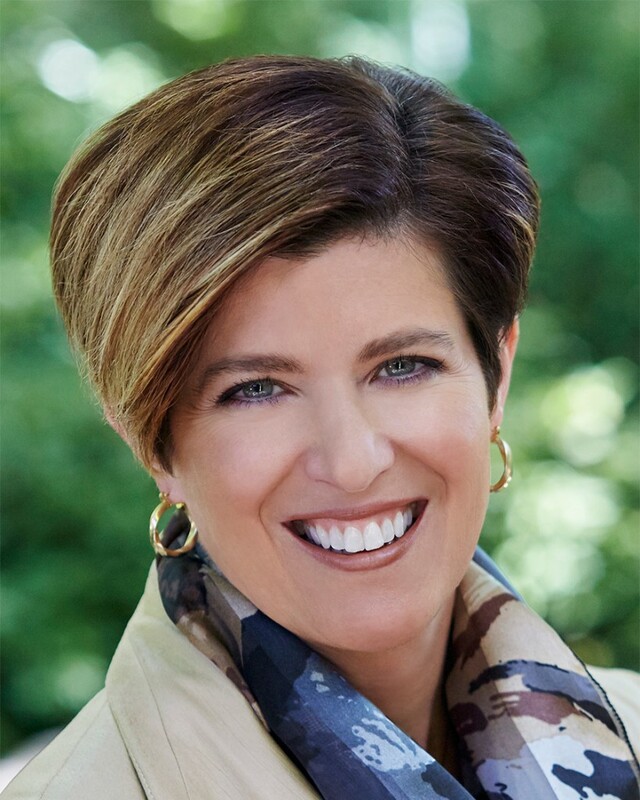 Her career highlights include the launch of a foundation to support at-risk youth, the development of the communications department for St. Joseph’s Healthcare Foundation Hamilton and the management of a high-profile event featuring former US President Bill Clinton and former Ontario Premier Bob Rae. She has been privileged to serve in a number of governance roles in non-profit organizations including President and Founding Board Member of the International Association of Business Communicators’ (IABC) Golden Horseshoe chapter, Vice-President of Community Arts Ontario, and Founding Board Member of the Coalition of Ontario Voluntary Organizations. 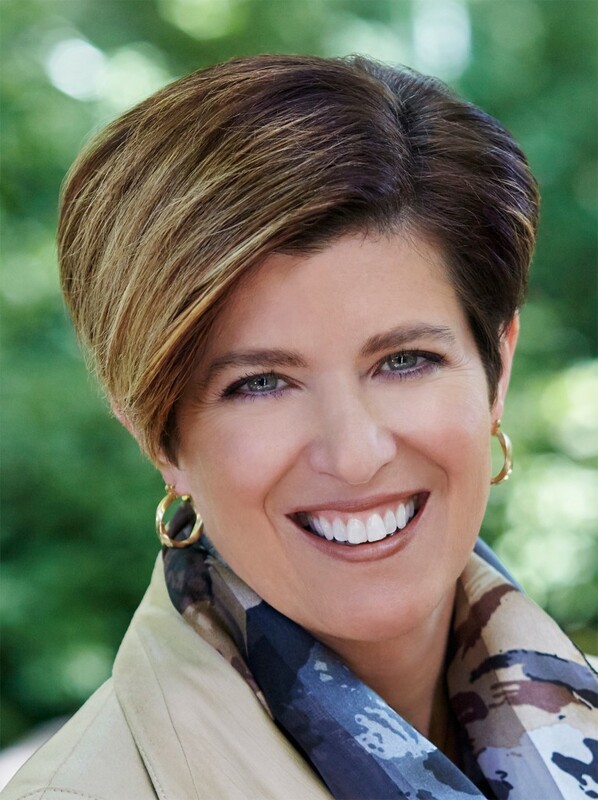 Christine has earned several awards for marketing from the Association of Healthcare Philanthropists, the International Business Communicators and the Learning Resources Network (LERN). Christine holds a B.FA from York University. Isaac Garcia-Sitton brings over 15 years of progressive international experience in planning, developing, and implementing national and international projects and programs to the School of Continuing Studies. As Director, International Education and English Language Institute Isaac leads recruitment efforts, develops partnerships, and provides the overall business development and strategic direction at the Institute. Prior to York, Isaac was the Senior Manager of Language and Intercultural Communication at McGill University for 3 years where he led transformational change in program development and deployment, managing all aspects of the academic program delivery and day to day operations. 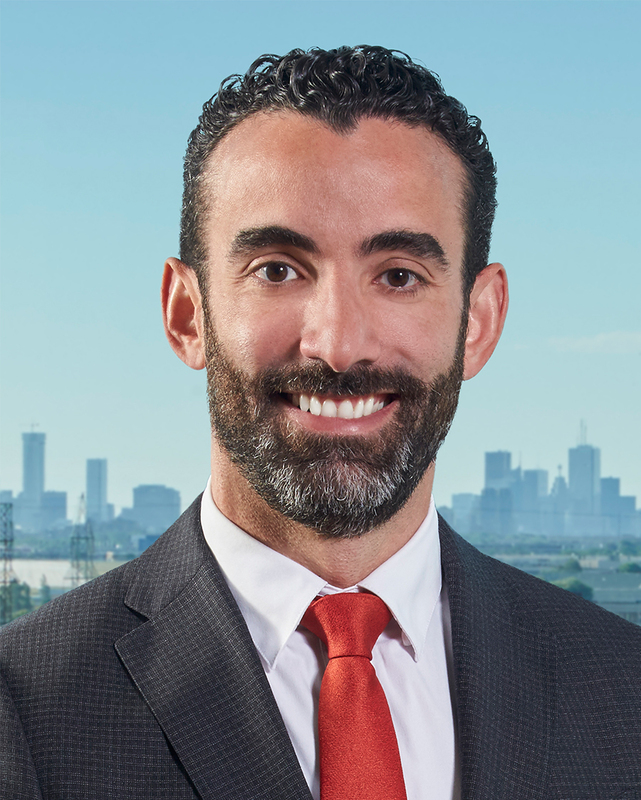 His diplomatic and negotiating skills come from more than 6 years as a diplomat in roles such as Consul General of Panama in Montreal, Project Manager at the Consulate General of Dominican Republic and Vice-Consul General of Panama in New Orleans. He managed strategic development and outreach, navigating the complex environments from a foundation of multilingual and multicultural education and experience. Isaac has an MBA in International Business and a BA in International Studies and Biology from Lindenwood University in Missouri. He was recently selected as the only Canadian recipient of the Organization of the American States (OAS) and Instituto de Empresa (IE) scholarship to pursue studies in the Global Senior Management Program at the University of Chicago Booth School of Business and IE Business School in Madrid. He has been invited to speak at many international meetings on topics as diverse as social inequalities in Latin America, the rights for people with disabilities, and Latin American business practices. Felim Greene joined the School of Continuing Studies in April 2015, bringing with him more than 20 years of experience in financial and operational management roles in the higher education and manufacturing sectors. 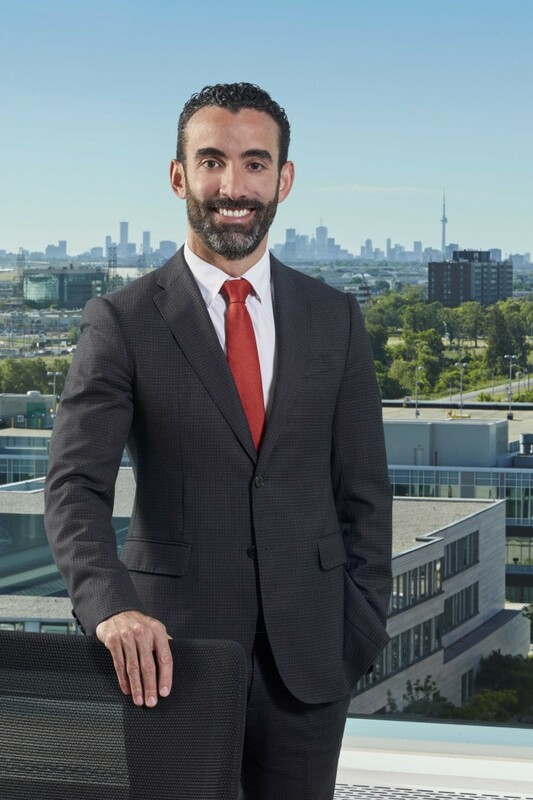 He originally started at York University in January 1994 as the Finance Officer in Facilities and Business Operations, overseeing a centralized accounting function for multi-unit division with a budget of $36M. 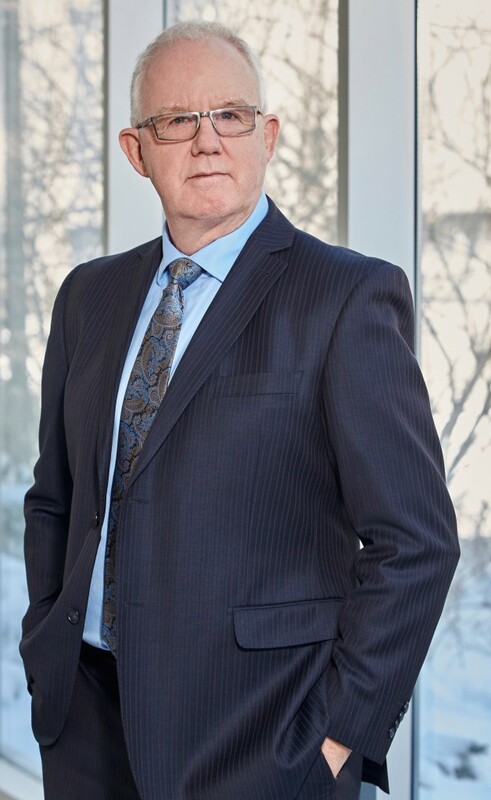 In 1997, he moved to the Finance Department as the Director of Budgeting and Planning where he developed the University’s multi-year budget plan valued at over $460M. In 2001 he took up the role of Vice-President Manufacturing for a family owned furniture manufacturer in Toronto. While there, he delivered over $1.6M/yr in operating margin improvement through initiatives that reduced fixed costs, improved productivity and increased quality and on-time delivery. 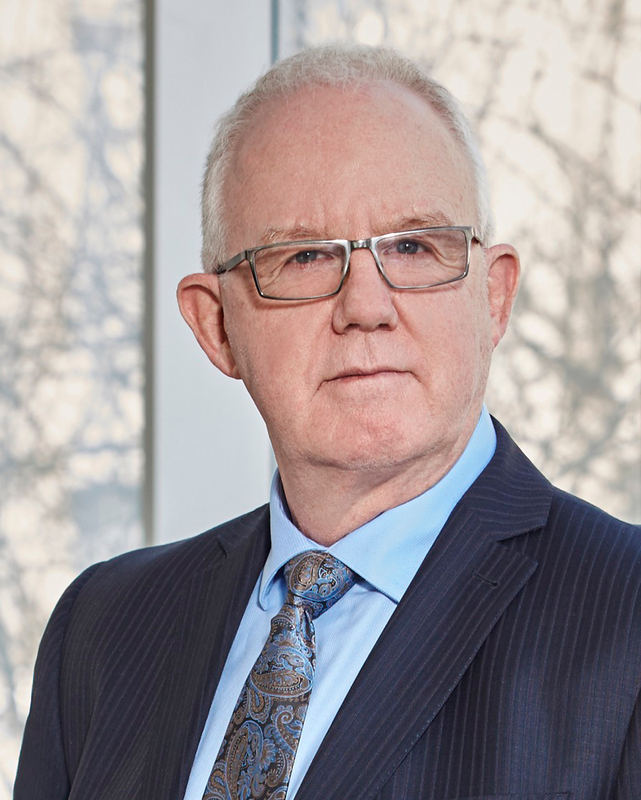 Felim returned to York in January 2010 as the Executive Officer in the Faculty of Liberal Arts and Professional Studies, reporting to the Dean as the senior administrative position in the largest Faculty in Canada (26,000 undergraduate and 1,700 graduate students). In this role he was responsible for 250+ non-academic staff and a Faculty budget of $160M. Felim has a BBA in Finance and IT from Wilfrid Laurier University, and an MBA from the Schulich School of Business at York University. Felim is also a Certified Professional Accountant (CPA, CMA). 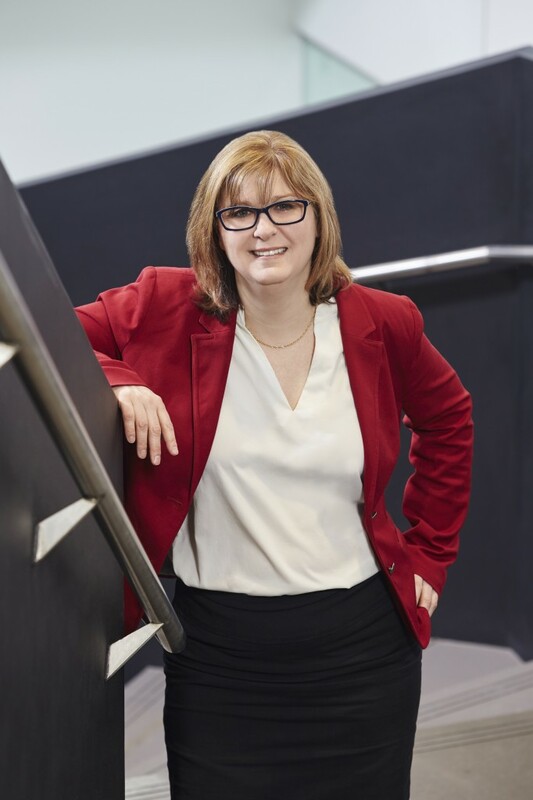 Assistant Vice-President, Continuing Studies, Tracey Taylor-O’Reilly led the founding of the School of Continuing Studies at York University, drawing on her 23 years experience in university administration, research and teaching. She joined York in December 2013 after nine years as Director of the Centre for Continuing Education at McMaster University. 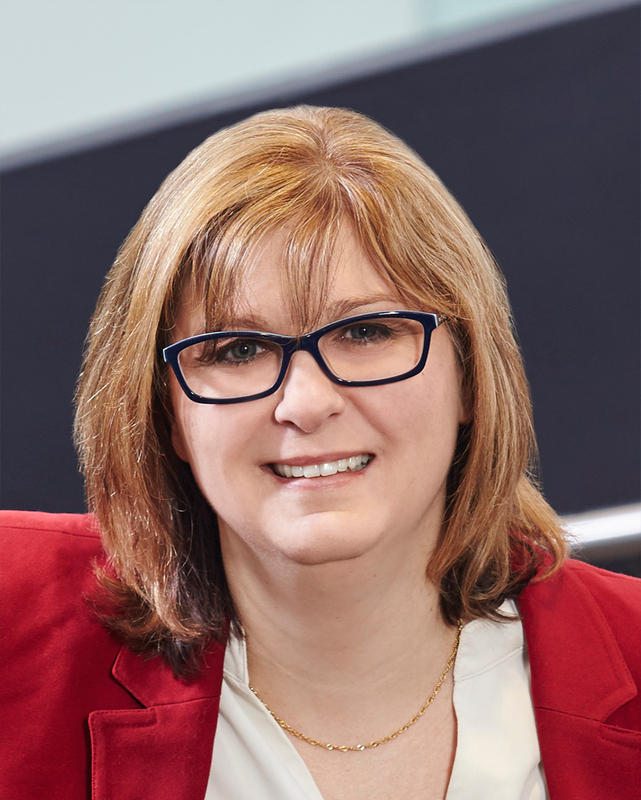 With a track-record of innovation and explosive enrolment growth, Tracey designed a unique model for continuing professional education at York that has led to unparalleled enrolment growth. Under her leadership, the English Language Institute diversified their international recruitment and focused efforts on recruiting students into York degrees through their exceptional programs. At McMaster, she transformed the Centre from the brink of closure into an internationally respected, financially profitable, and sustainable enterprise, recognized by the Learning Resources Network (LERN) as being among the Top 5% most successful and best-managed continuing education centres in North America. Tracey has served in a number of volunteer leadership roles in university continuing education, including as President of the Canadian Association for University Continuing Education. Tracey has a BA and MASc in applied psychology from the University of Waterloo and is a graduate of the Ivey Executive Program.